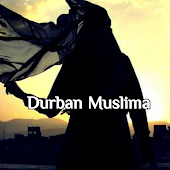 Durban Muslima: LABELS by ConCepT "Label it your way"
Well stop being tired and organize your kids with cool funky designs with their favorite themes, * Ferrari * LV * Nike * Barcelona * Liverpool * Barbie * Man United are just a few to mention. > School Stationery & Book labels personalised with your favorite themes. 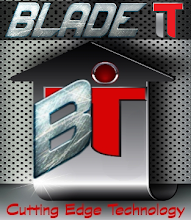 We also do labels for packaging.